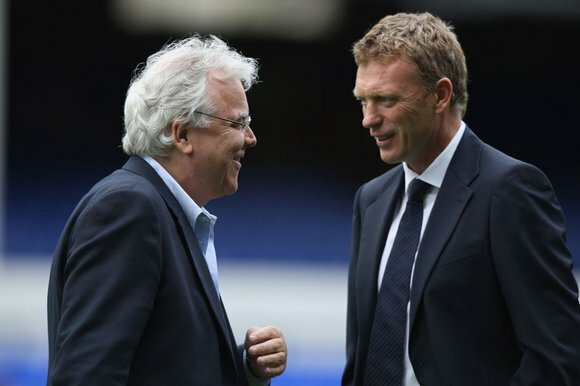 Control on sales more important than transfer budget for Moyes? It is with great interest that Evertonians have jumped on Alan Stubbs’ comments on the future of David Moyes. Speaking to Talksport, reserve team manager Stubbs, revealed that David Moyes was seeking certain assurances before he signs a new contract at the club to extend his 11 year reign. “The manager would love to finish in fourth place because that would get them into the Champions League. “But the decision is more off the pitch rather than on the pitch. It will be about his budget. He’ll want assurances about what players get sold and the amount of money that he’ll get to spend from those transfers. During his 11 years in charge of the Blues, David Moyes has built a squad which regularly competes for the European places. At times, he has built a team, which has been within touching distance of the success that he and every Evertonian craves, yet for one reason or another, the Blues have fallen just short. The manager often speaks of his excellent relationship with the Chairman, and Moyes does have complete ownership over all decision to do with his playing squad. Well that was until the banks started to get involved. Mikel Arteta for one, was sold, without the consent of Moyes, primarily because the banks wanted repayment on the clubs bulging overdraft. Rightly or wrongly, the national papers often quote ‘low’ prices for some of Everton’s prize assets, purely on the assumption that Everton are a team which needs to sell to survive. David Moyes will be seeking fresh assurance from the Everton board, that any discovered gems, will remain part of the Everton squad for the coaching team to shape into a trophy winning team. This summer promises to be a defining moment in the short to medium term history of this great club. Bill Kenwright often claims “no one can sell Everton better than he can”. Now more than ever, Everton need Bill to convince Moyes that his future remains with the Toffees. The board must find the backing for Moyes and sell him a vision, that will help retain his services and subsequently ensure the continuation of the fantastic job he has done to date. Previous Post Why do you love Goodison?